Because Bourgogne Burgundy is not just about its wine. 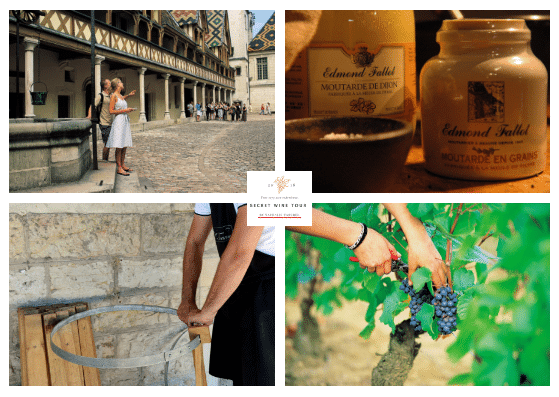 Above all, we have tailored made our wine tours to meet all your expectations. 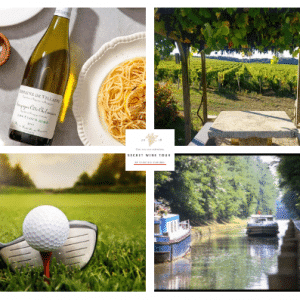 You will experience all that Bourgogne Burgundy as to offer : wine, culture, leisures, gastronomy. 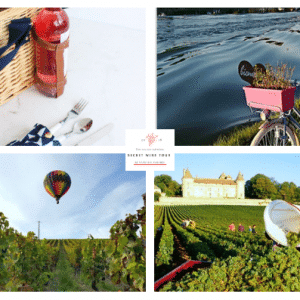 Enjoy it’s heritage, while tasting it’s fine food and wine to make this wine tour in France the best day ever. We constantly search for the best activities to offer you a wide range of services regarding your hobbies, taste and desires. For example, from hot air balloon to a mustard factory visit, everything is possible. 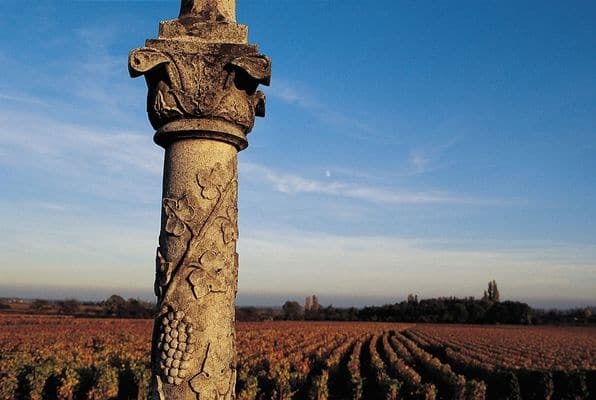 Make the best of your France Wine Tour in Bourgogne Burgundy by approching it’s history from Roman Art to last innovation in wine making. Learn about wine making methods and practice how to cook like a chef with our cooking class. What about going hiking or cycling on the roads of Bourgogne Burgundy, let’s follow us ! Learning how to truffle hunt ? Choose what ever pleases you and ask us for any activity we will make it happen ! 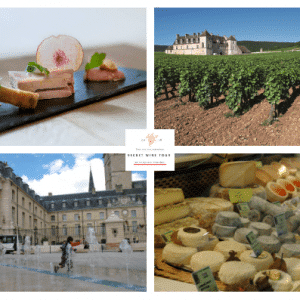 Experience the Wine Gourmet France Bourgogne Burgundy Côte de Beaune Tour ! 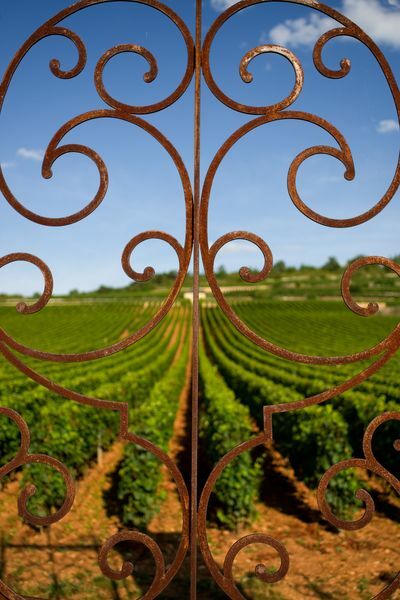 At the heart of Côte-D’or in Burgundy, visit the mythical côte de Beaune wine domains. 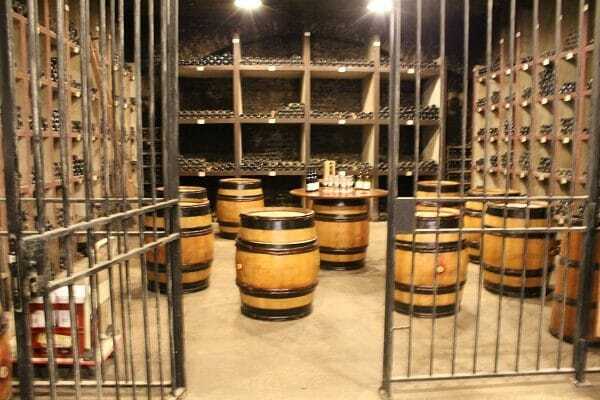 You will taste world’s most celebrated pinot noirs. Exquisite meals from starred chef are awaiting you. Fell the regal sheen of the Burgundy dukes who resided here seven centuries ago ! 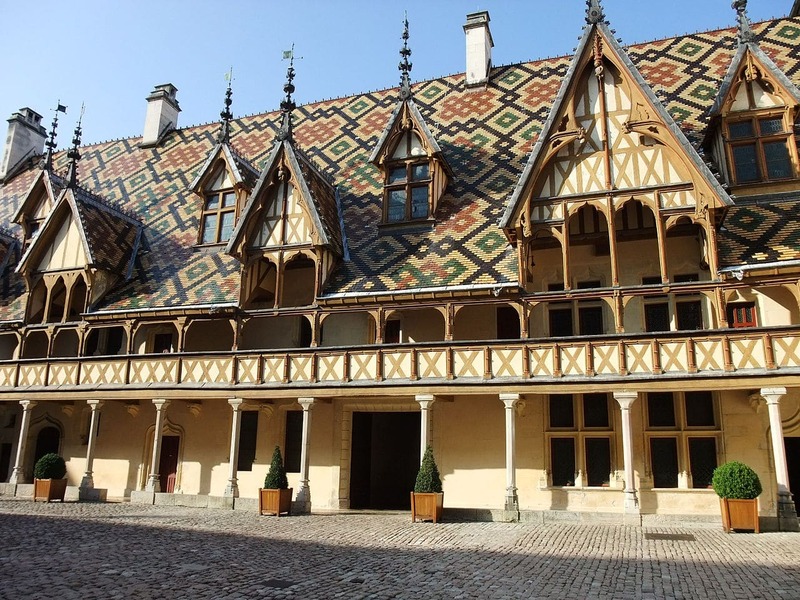 Between Ladoix-Serrigny and the hillsides of the Maranges, the Burgundy Côte de Beaune winegrowing region covers 20km from north to south. 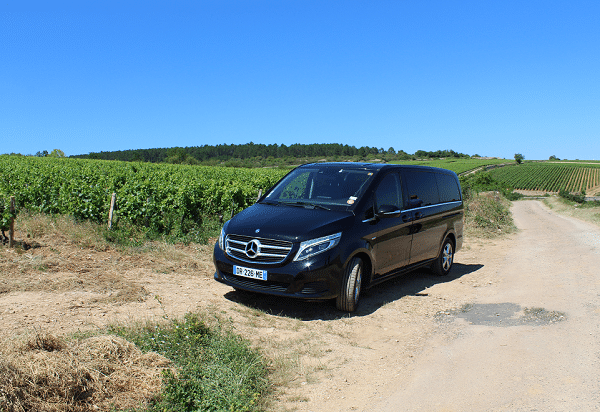 Facing the morning sun, these vineyards are never more than a few hundred meters wide. 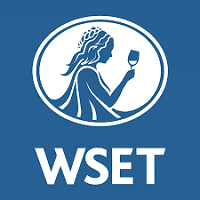 Yet they produce red and white wines that are internationally renowned. Their reputation also ex-tends to the town of Beaune. Visit the historical center where you can discover all the secrets of the Bourgogne winegrowing region and their famous Hospices of Beaunes. 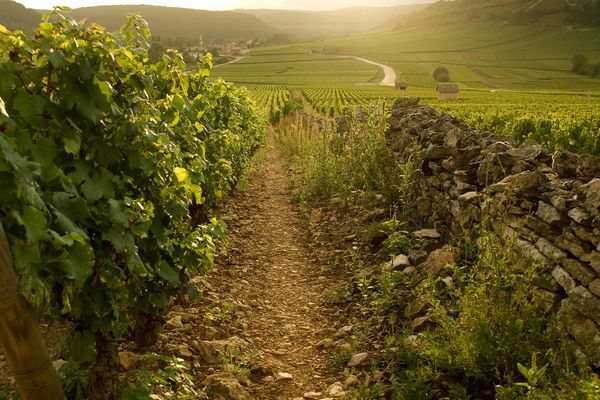 A little farther to the west, behind the Côte de Beaune, the vines flourish on a gently concave plateau. This is the Hautes Côtes de Beaune. 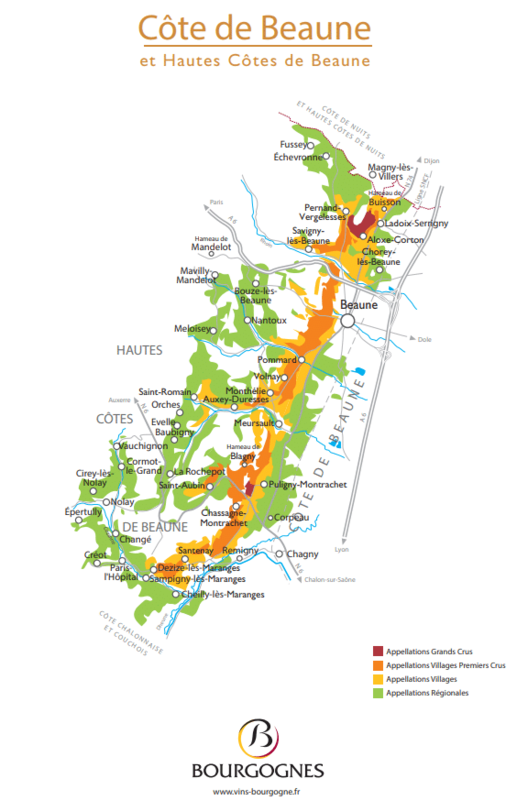 On the sunniest slopes, around 20 communes produce lively and accessible wines. They’re from the Bourgogne Hautes Côtes de Beaune appellation.